Managing a large, complex, financial services organisation is a perennial challenge. The opportunity for things to go wrong is always present. 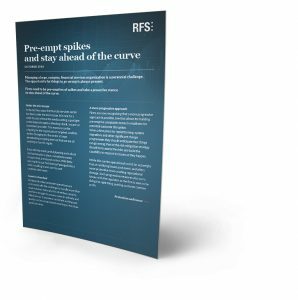 Read our latest paper on how firms can take a proactive stance to stay ahead of the curve.